If you are planning to invest in Las Vegas Rental Properties, you should be aware of two basic facts; interacting with residents and property maintenance are primary requisites of property management. Before deciding as to whether you will manage the property or properties yourself or hire a professional property manager, you should have a clear understanding of what property management is all about, and a clear understanding of your own personality and capabilities. You may be a savvy investor, but do you have the time and capabilities to effectively manage your own properties? If there is any doubt as to your ability to spend the time or have the overall skills to manage, then you are putting your assets at risk. Are you prepared, or have the resources needed to do a market study that would establish profitable and competitive rental levels? Would you know when to adjust rental levels to coincide with prevailing rental market rates in your area, in order to minimize vacancies? Do you have the marketing know-how to effectively advertise your property? Have you an established screening process in place to increase your chances of weeding out possible problem tenants and selecting only the best of tenant prospects? Do you have the time and inclination to stay on top of all tenant issues, such as on-time rental payments, slow pay, or no pay tenants, tenant complaints, etc.? Do you personally want to deal with tenant evictions, and are you familiar with the process? Will you have the time and knowledge needed to examine competitive bids from landscapers and maintenance firms, and check out the reputation of these companies to assure your properties “curb appeal” and maintenance and repair issues are being well looked after? Would you be available to handle emergency issues 24/7? Now, let’s answer the question of why a good property management team can be your most effective operating tool. First of all, you need a property management team with a solid track record of successful property management, a company such as Shelter Realty. We can assure you that we have the expertise and management skills that will reduce your expenses and maximize your income. When you team with Shelter Realty, you are partnering with a property manager that has the capabilities to make sound financial decisions specifically designed to enhance your property values and employ cost-effective measures that will ensure maximum profitability. Shelter Realty understands the importance of prompt and timely collection and deposit of all property revenues and detailed property updates. 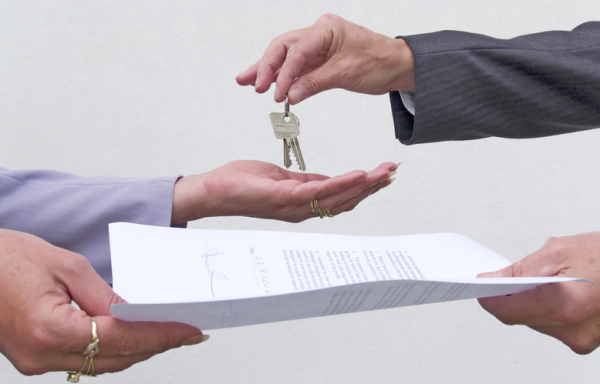 Our primary goal is to meet, and even more so, exceed your property management expectations. If you own rental property in Las Vegas and are in need of top-notch management of your real estate assets, we would like to talk to you.